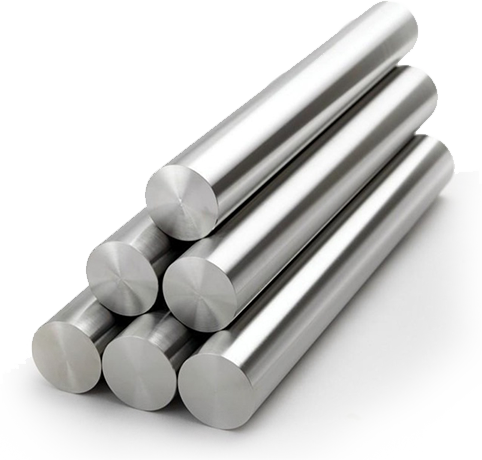 Low density,controlled expansion alloy.Alloy content is from 12%Si-88%Al to 70%Si-30%Al. CTE can be adjusted from 7ppm/°C to 20ppm/°C. Can be machined to be any form of carriers and housings. Low CTE,low density,high thermal conductivity. High specific stiffness and hardness. Can be machined to any form of carriers and housings. Readily plateable and weldable.Plateable with gold, silver, copper,Nickel;weldable with base material. Low density,only 1/3 weight of cast iron and steel. High strength and good fracture toughness. 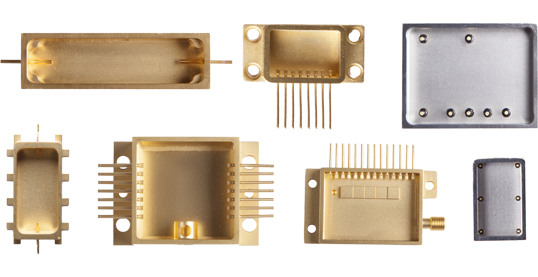 Excellent heat dissipation and wear-resistance. High corrosion resistance in different media. Low CTE,adjustable via Si content. Rapid solidification technology,grain size is within 10um-15um. High performance in tensile strength,yield strength,elongation,wear-resistance,hardness and stress corrosion resistance. No macro segregation,formation is homogeneous. Meet customers’ requirements for high performance and cutting-edge products. 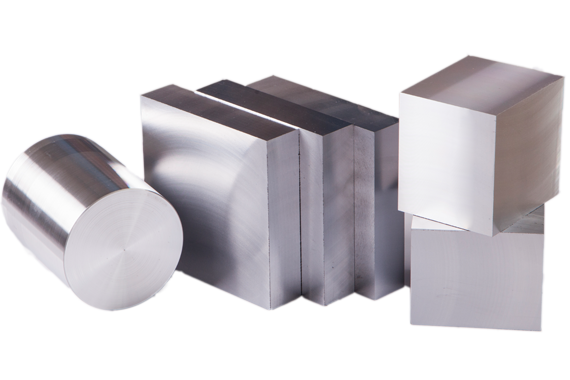 Company’s core products are silicon aluminum alloys(AlSi alloys) and super high strength aluminum alloys,including kinds of diversified products with different specifications,such as alloy raw materials,rods,pipes,plates,profiles etc,widely used in various state-of-the-art fields,such as aerospace,defense,automotive,chemistry,marine and oil industry etc. 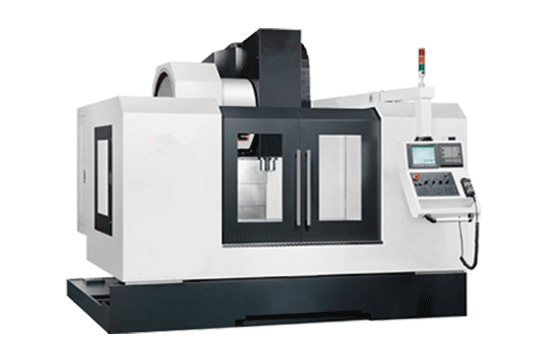 CNC milling, drilling, tapping, turning etc.